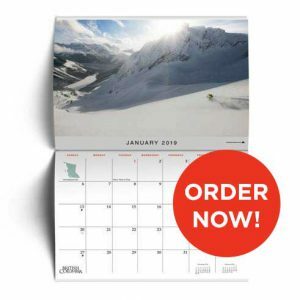 Christmas is just around the corner, and why not give a gift inspired by this magnificent province? Check out our list of 10 awesome gift ideas! 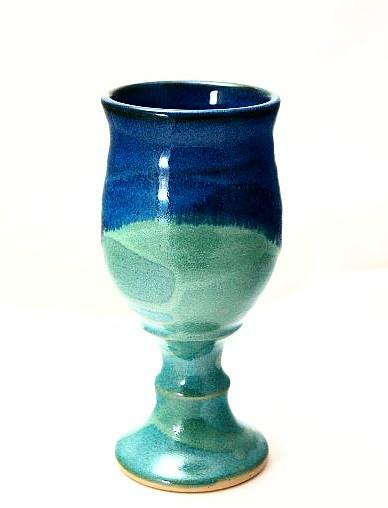 These handcrafted ceramic goblets come in a variety of colours, but my personal favourite has to be the blue and aqua. Measuring seven inches tall and safe for the microwave, dishwasher and oven, these are a unique piece that will be a topic of conversation for that hard-to-buy-for person on your list. Give the gift of a wonderful theatre experience this year. The gift certificate can be given in any denomination and can be used for the theatre, dinner in the new Playbill Dining Room, in the Gallery Gift Shop or at the concession. The previous co-owner of the Jackson-Triggs wine empire, Don Triggs, has laid down roots in the Okanagan Valley with his family. 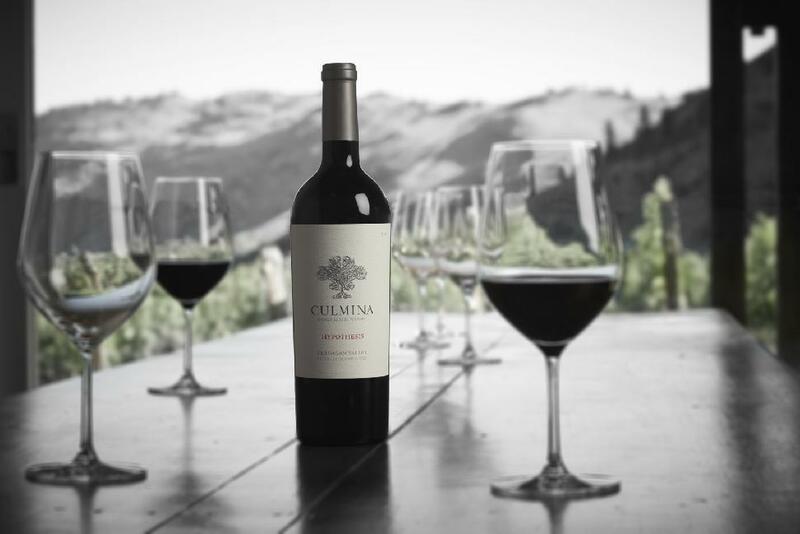 And they are crafting spectacular wine, done with attention to detail, scientific research and a passion for letting the grape be the star of the show. Buy a bottle for your favourite wine lover. What better gift could there be for your host and hostess than local cheese, straight from the farm? With a wide variety to choose from, there’s a cheese for every palate and occasion. Salt enhances, deepens and sharpens the flavour of your food, and a good chef knows that quality salt matters. 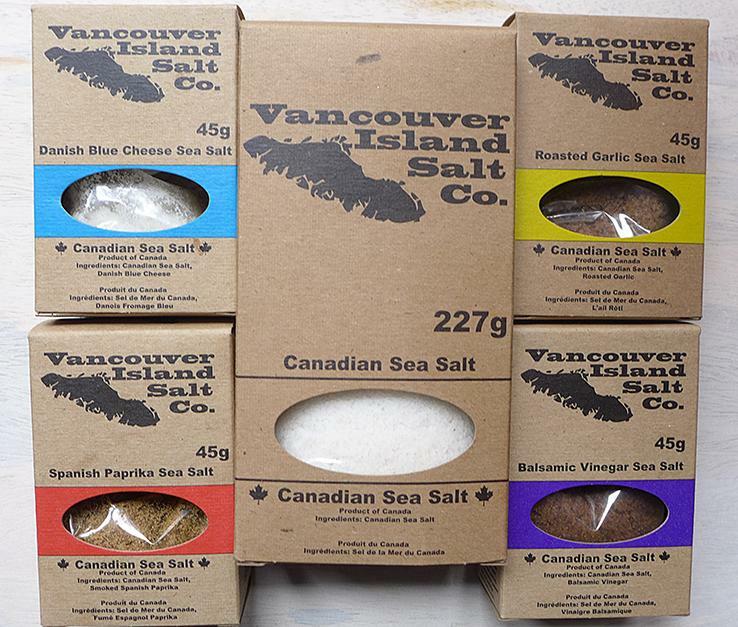 This handcrafted artisan salt is harvested from the waters of Vancouver Island and there are several options to choose from. 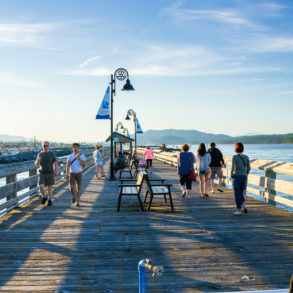 St. Jean’s takes fresh Vancouver Island oysters, smokes them with natural hardwood smoke at their Nanaimo location and then cans the product for unrivaled taste and texture. 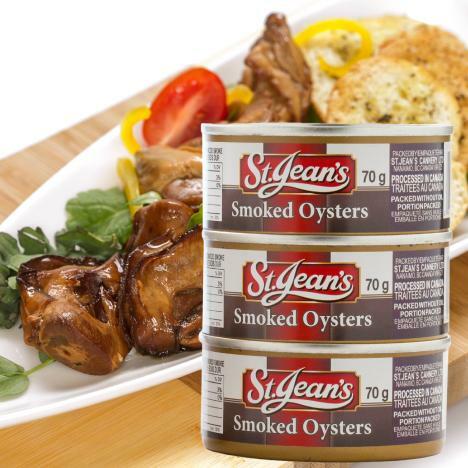 St. Jean’s is the only cannery in western Canada that cans smoked oysters. 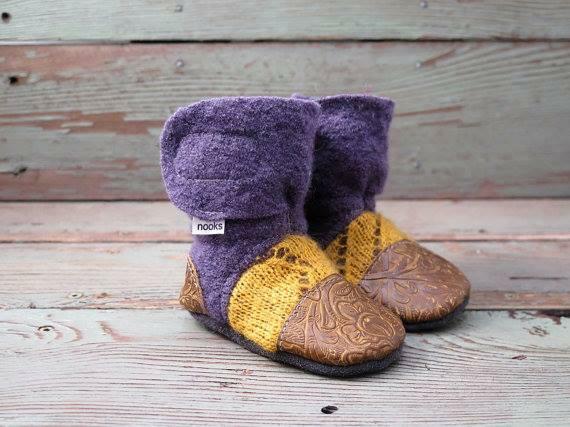 Nooks Design specializes in children’s moccasins and children’s clothing, handmade in Kelowna. 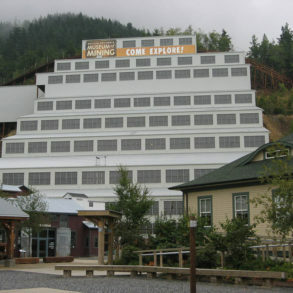 The company will soon be featured on an episode of Dragon’s Den, as well. 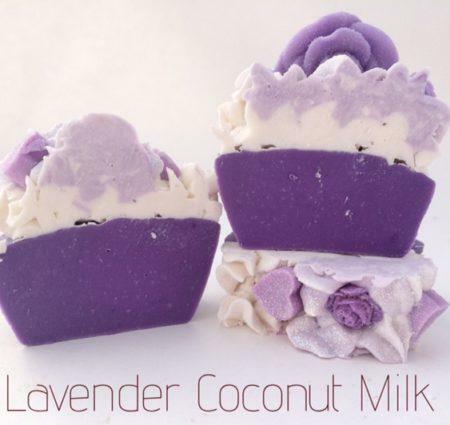 Mountain Farms Soap specializes in handcrafted soaps, lotions and bath products. 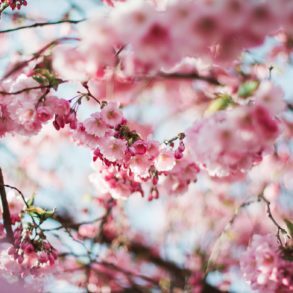 Scented or unscented, bath bombs to mineral salts to muscle balm and more, this little shop has it all. 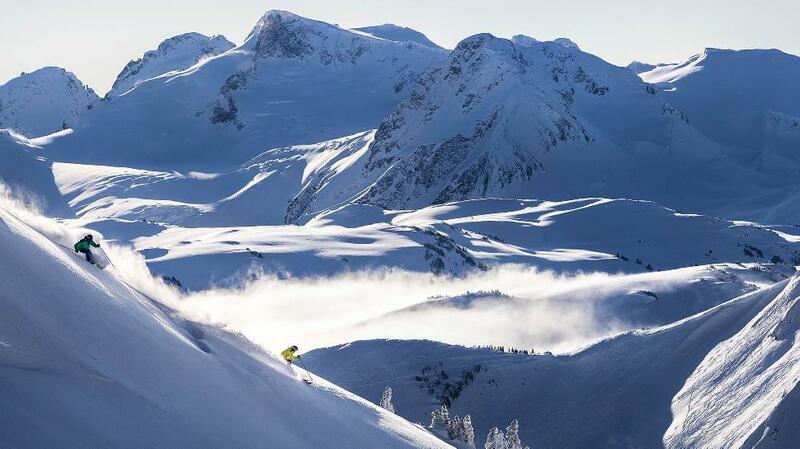 What comes to mind when you think of British Columbia in the winter? Whistler. Give that someone special a chance to get on a pair of skis and learn how the pros do it. Or, that special someone can use the gift card for dinner at the resort and simply enjoy the stunning view from beside the fireplace. This year, give the gift that’s everything BC! 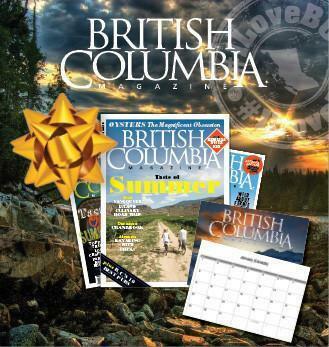 BC Magazine is the go-to publication for those looking to celebrate and learn about this amazing province. 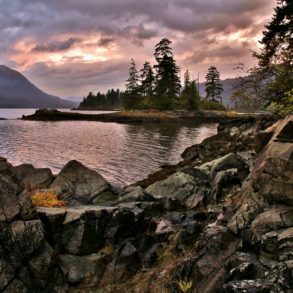 All subscriptions include a free calendar featuring stunning photos from across BC.